Kafalina member Keiko has officially left the group. The group&apos;s official line account posted a message from the singer on it official LINE account. Her contract with Spacecraft Production ended on April 1. "I, Keiko, would like to inform you that today, April 1, 2018, marks the end of my contract with Spacecraft Production, the agency that has supported me for many years," Keiko said. 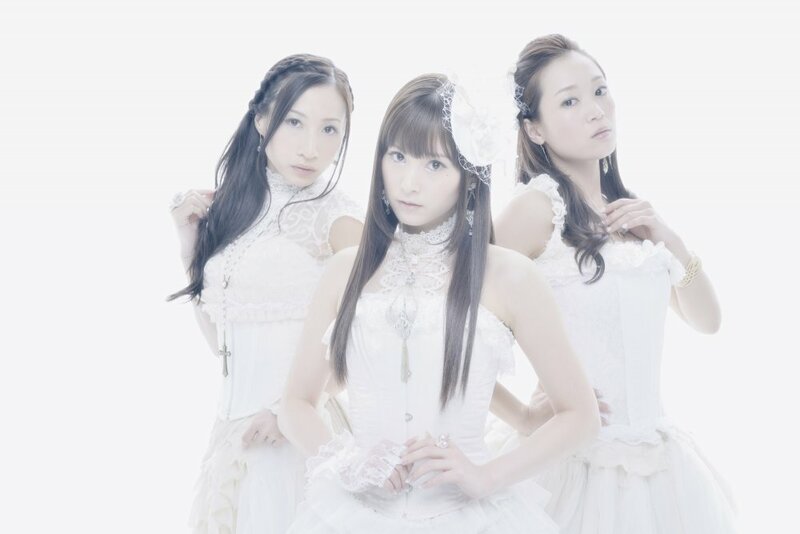 Kalafina has been said to be losing a member to departure of Yuki Kajiura from the group&apos;s music label in February. It was believe that Keiko would be the one leaving, though no confirmation of this had been made until this point. The other two members of Kalafina will be continuing their activities with the company. She has a great voice, no doubts she will have a huge success :) I&apos;m sorry though, I really liked the trio. AHh I&apos;m so sad Kalafina has been one of my favorite groups for a long time! I&apos;ll miss you Keiko! Wishing both Kalafina and Keiko the best!